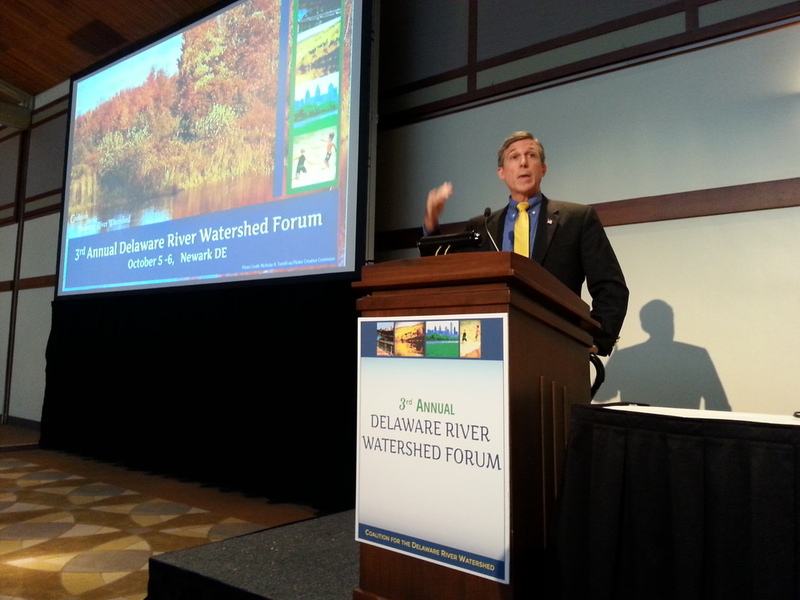 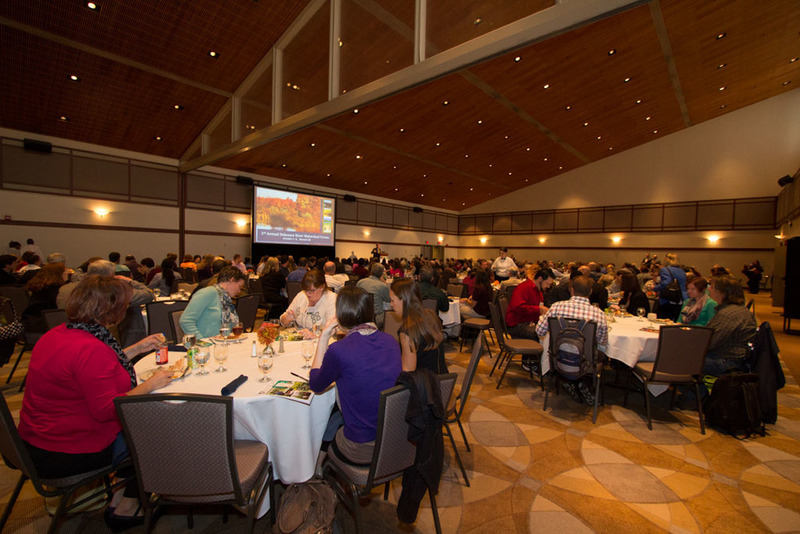 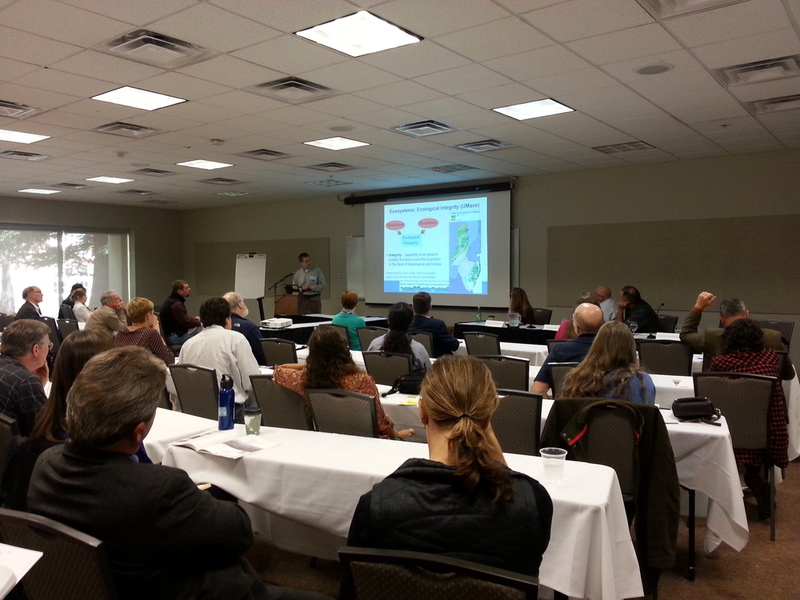 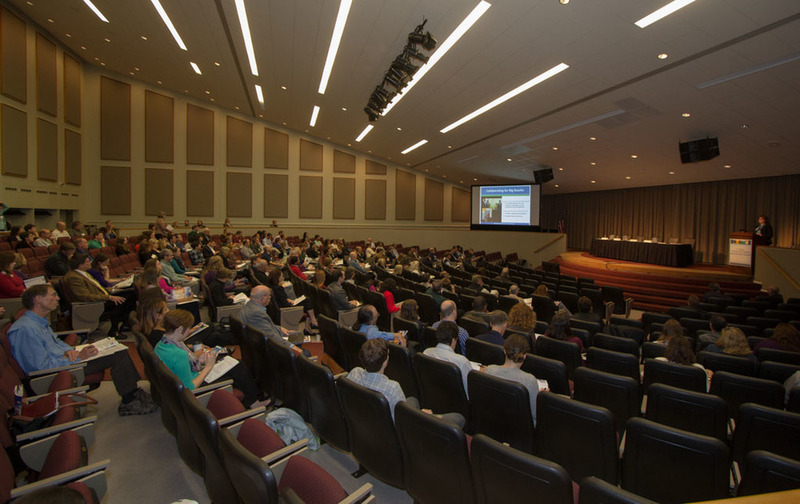 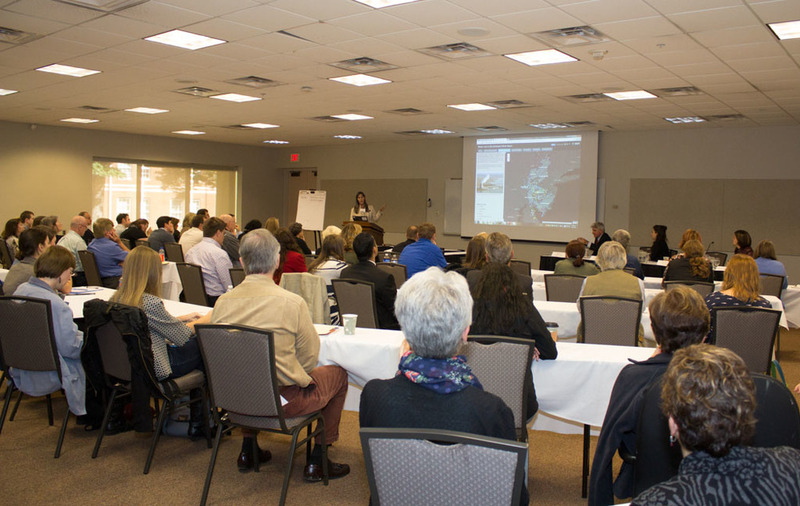 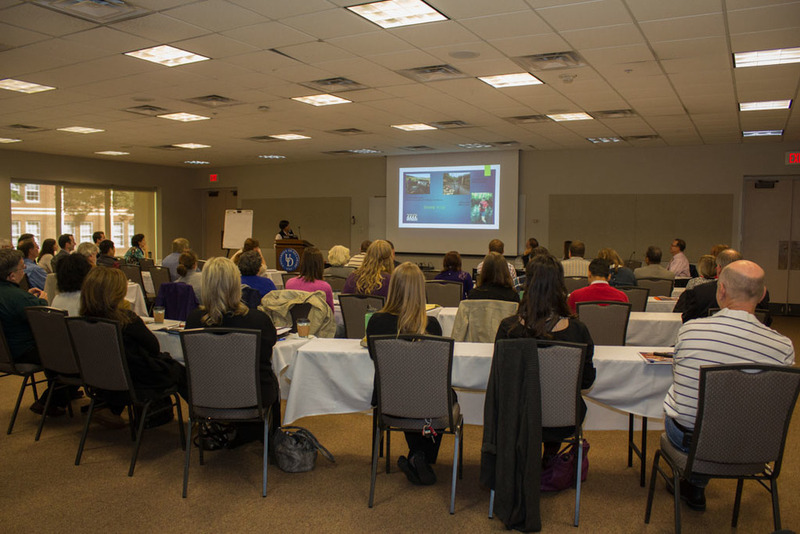 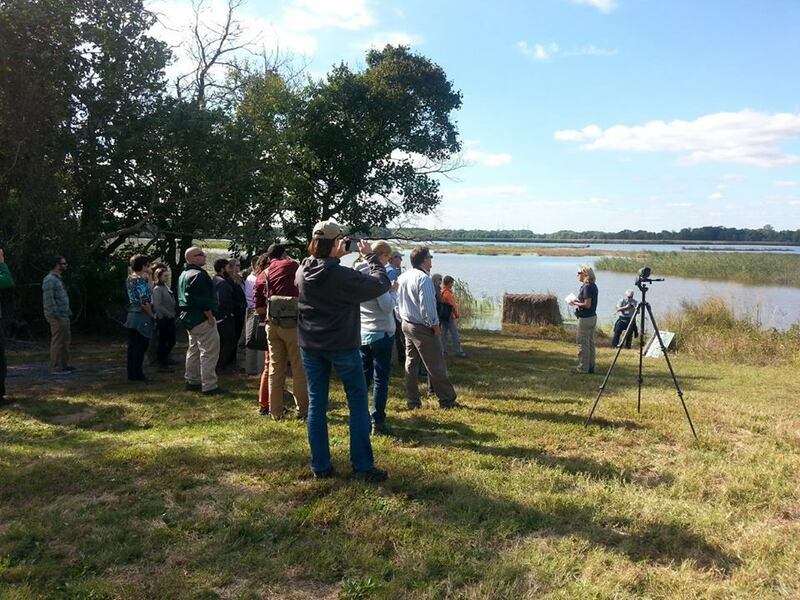 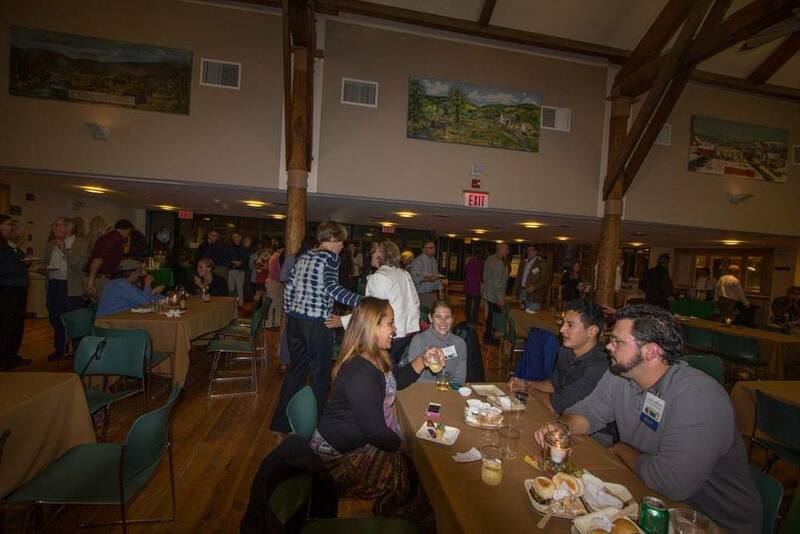 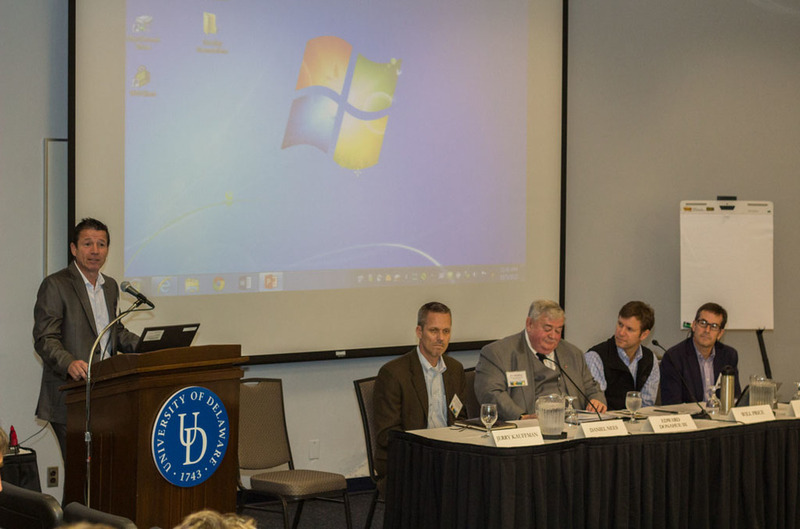 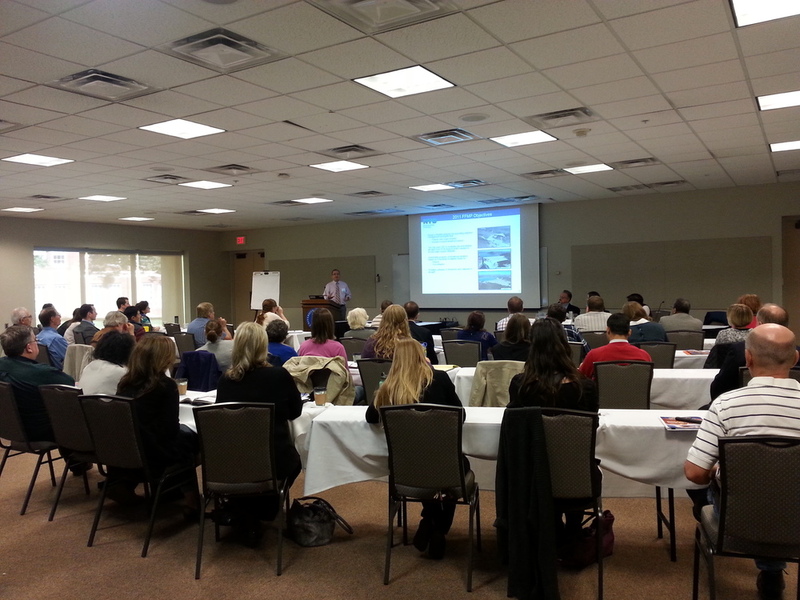 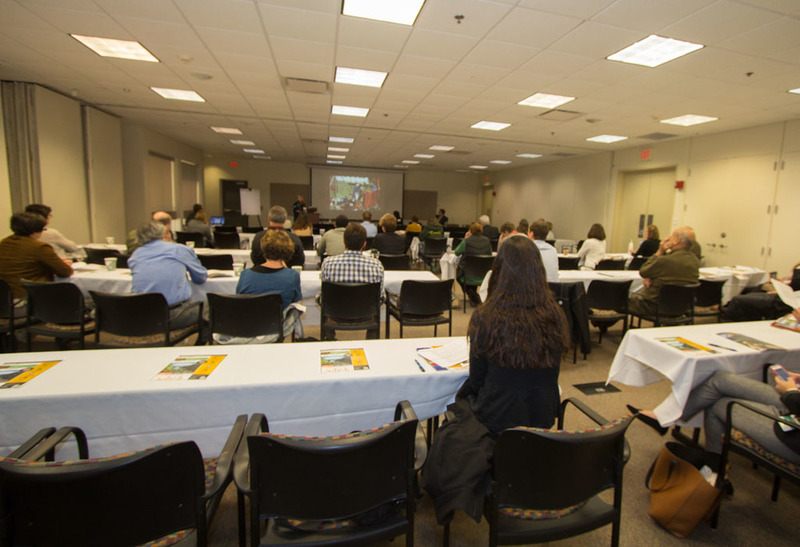 The 3rd Annual Delaware River Watershed Forum took place on October 5-6, 2015 at the University of Delaware. 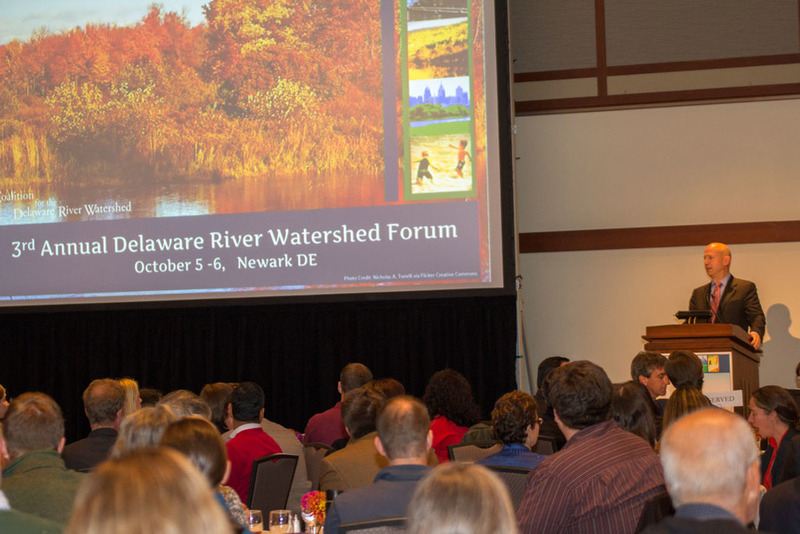 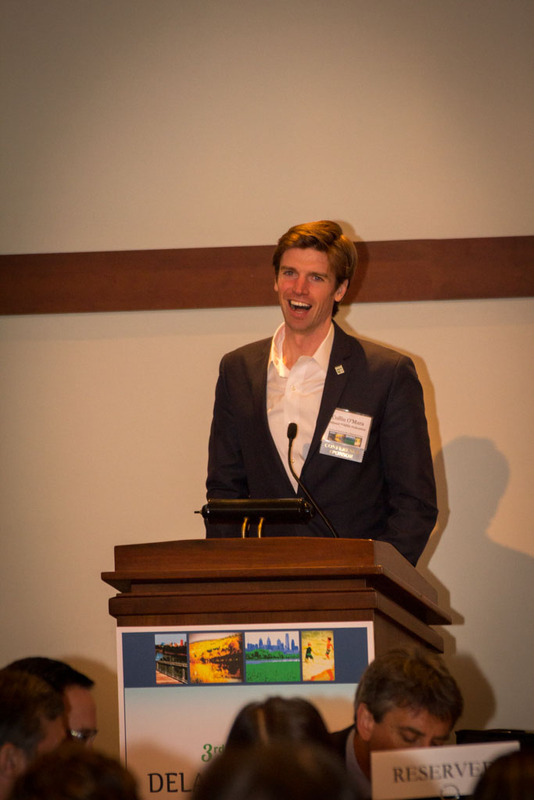 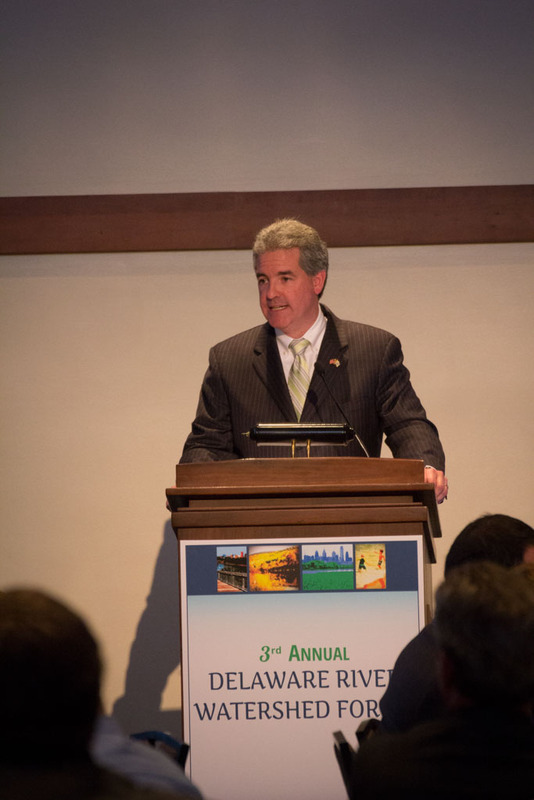 Nearly 300 attendees participated in 20 breakout sessions, 4 field trips, and heard from distinguished speakers including Governor Jack Markell, Congressman John Carney, DNREC Secretary David Small, and National Wildlife Federation President & CEO Collin O'Mara. 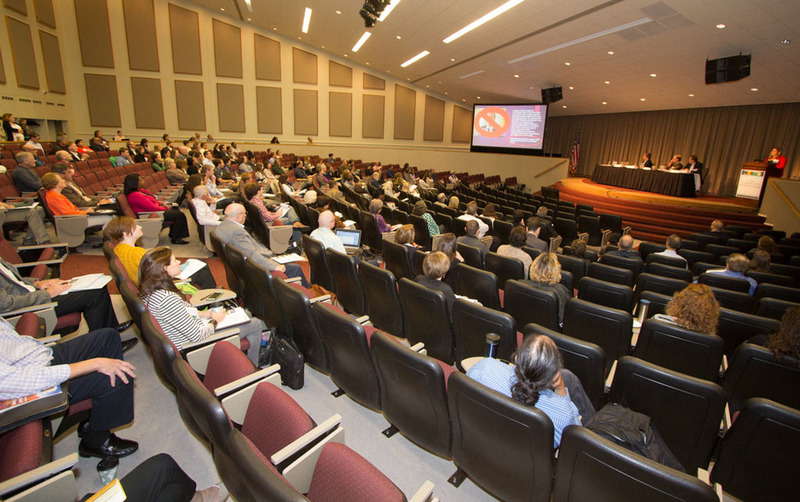 Click to see the forum program.